And the most valuable of these lessons that he had learnt was to see the patient as a whole entity. His concern, as was his father's, was not merely for the physical well being but mental and economic well being as well. Many a poor patient received medical aid from him for free. It was not just the medicines, but often food. This, in spite of the fact that the father and son duo were not rich themselves! Deeds surely speak far better than words. Premchand became well known and soon he was respected for his social, philanthropic and charitable deeds. 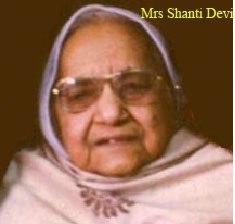 When he married Shanti Devi at the age of 16 he could not have asked for a more supportive and encouraging spouse. Free eye check up camps became an annual affair at his hospital. He also organized Free Kitchen (langar) at his home in Barnala where meals were served to everybody for free. 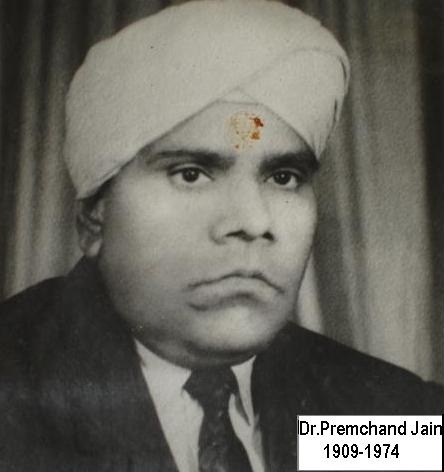 His zeal and enthusiasm encouraged people to make him the president of the Jain Biradri and the president of Model School for life.